When: Jan. 14th, 21st, 2019, 9 p.m. 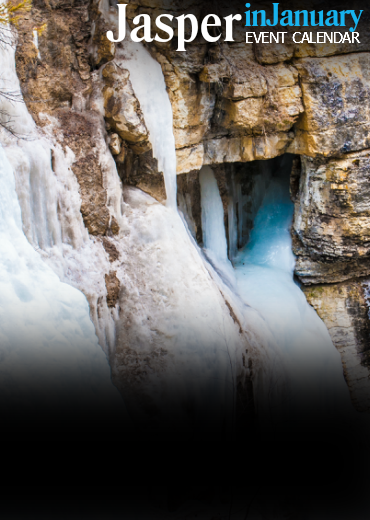 Unwind at the Downstream during Jasper in January 2019. 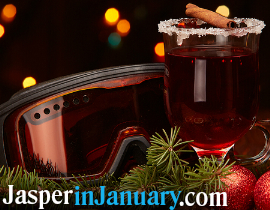 Special happy hour menu and new ski movie features and enter to win ski swag!